Indie distributor Abramorama and band Green Day are teaming to distribute Turn It Around: The Story Of East Bay Punk, a feature documentary directed by Corbett Redford and executive produced by the band. 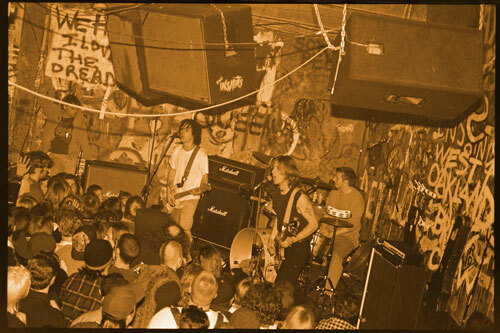 The docu centers on the fertile punk scene in the San Francisco Bay area in the late 1970s and ’80s especially at the 924 Gilman Street music collective in Berkeley, which helped launch Green Day, Rancid and others. Iggy Pop narrates and Redford and Anthony Marchitiello penned the script.